Ecoleo Consultants provide an economic model for First Nations (FN) communities to stimulate economic development and ensure long-term sustainability, viability and growth. We work with Band Councils to provide a model that is in harmony with the values, principles and the heritage of each community. Under Band Council direction we explore existing economic activities and study those that would stimulate their growth and further develop business synergies. We also explore new economic sectors that are valued by First Nations leaders and offer long-term potential. 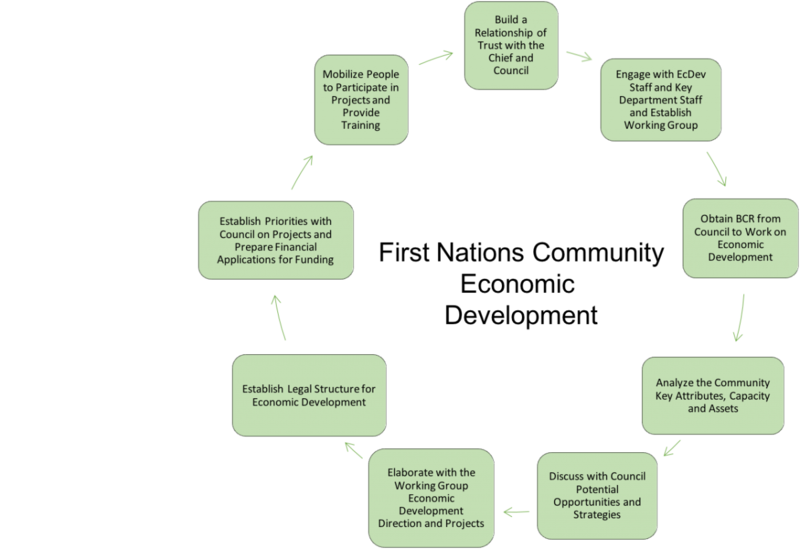 We review government programs that are available to support aboriginal business and entrepreneurship development and evaluate their suitability for First Nations development objectives and projects. We find business partners that have strong sector technology, are willing to collaborate and develop new products with First Nations. The partners will offer technology transfers over time and will train First Nations people to take over the activity, after having demonstrated the ability to run the operation viably. We focus on developing a local and sustainable model promoting the creation of co-operative businesses. 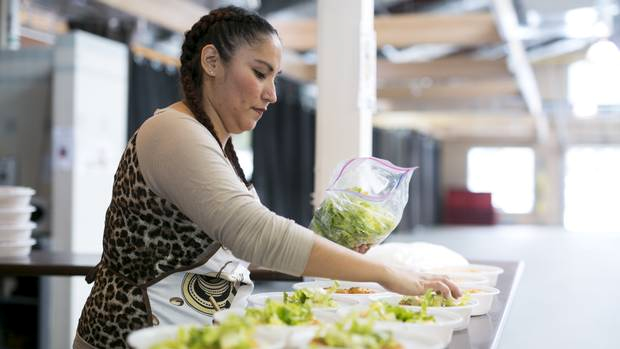 It is specifically tailored for FN communities to ensure that the wealth and benefits generated by economic activity are distributed back to the co-op members, local investors and the community. The co-operative enterprise is incorporated as a multi-purpose co-op under federal or provincial legislation and this co-op is 100% owned by its First Nations members. 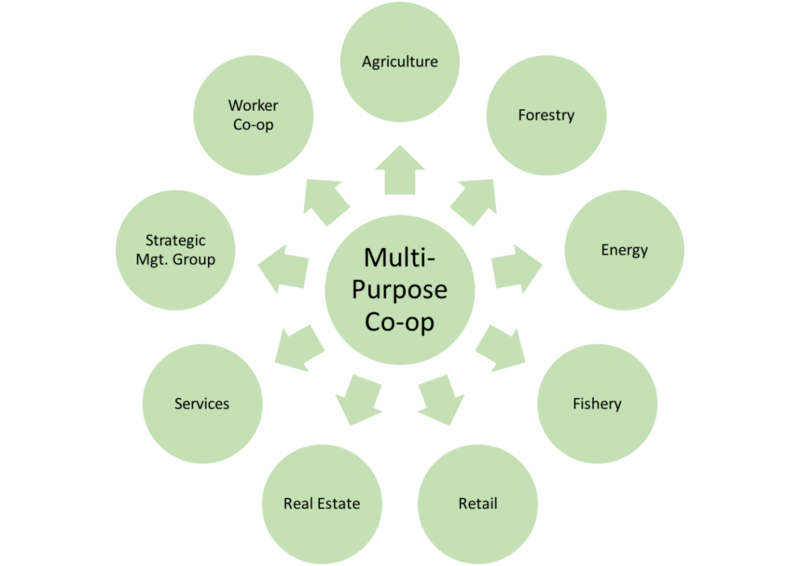 The multi-purpose co-operative typically has operations in various sectors like forestry (sylviculture, maple sugar, harvest of edible forestry resources and berries, and medicinal forest plants), energy (wind, solar and biomass), agriculture, fisheries, real estate (housing and commercial properties), retail, tourism, arts and crafts, and value-added processing through a member/owner worker structure. The co-operative meets the needs of its members by developing unique resources from FN forest, land and water resources that can be put to use by the community and potentially commercialized. These activities will draw on culture and traditions to create self-sustainable activities and marketing opportunities that provide income and better living conditions for members. The co-operative will have many types of members such as: consumer members, worker members, producer members and service members. - Providing access to markets and transforming the goods of producer members. 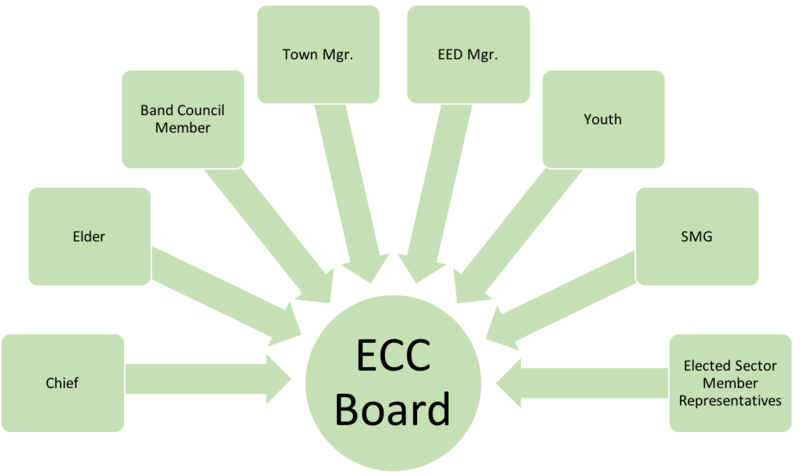 Each type of member will have an ownership status and relationship with the co-op. Each will receive different services from the co-op, but all will find value in the structure. The multi-purpose co-op board will consist entirely of First Nations people from the FN community or people from other First Nations communities that have decided to partner with the co-operative. The board will have advisors through a Strategic management group (SMG), as they find necessary and appropriate. The primary objective of the Strategic Management Group (SMG) is to provide economic development advice and recommendations to the multi-purpose co-op board, or to any activity sector. This group will assist the co-op board in developing sustainable business ventures that put FN assets, partnerships, and knowledge of forest, land and water resources, and traditional methods to use. The SMG researches, documents and puts innovative solutions for sector opportunities in application. The SMG will identify, screen and recruit business partners that share some of the values of the co-op, that are willing to partner and agree to a technology transfer over time. The SMG will review every business opportunity and will seek to find different forms of financing for each activity. The SMG will find ways to collaborate and seek government participation, and request financial support through programs or innovative financing arrangements. The SMG will encourage and assist members in reviewing and presenting economic development ideas for the co-operative. The SMG will operate a co-op business incubator service for FN people with business ideas or business ventures who want to develop business opportunities with their co-operative.